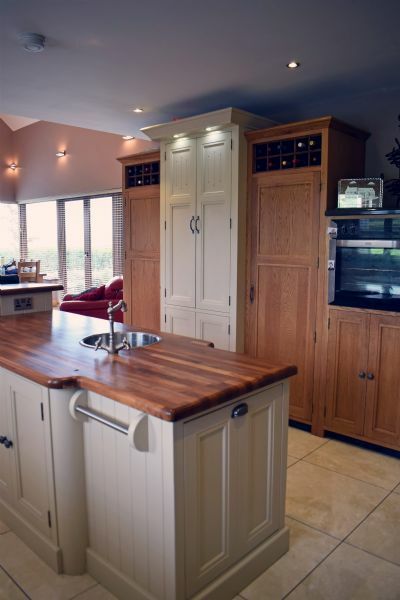 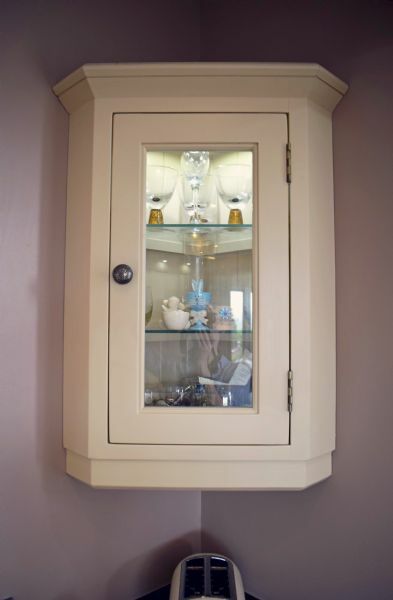 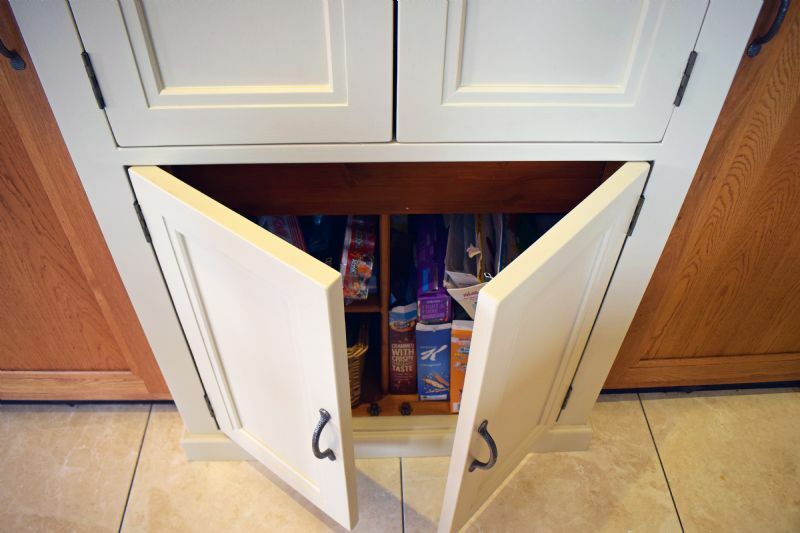 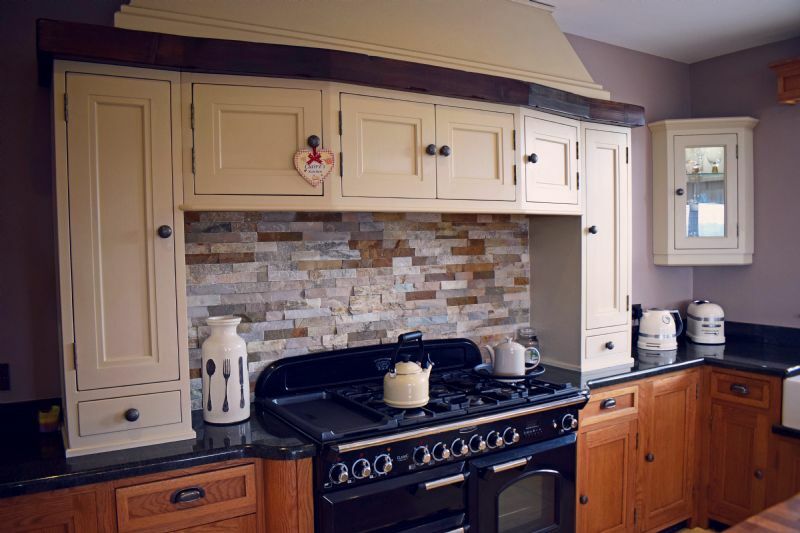 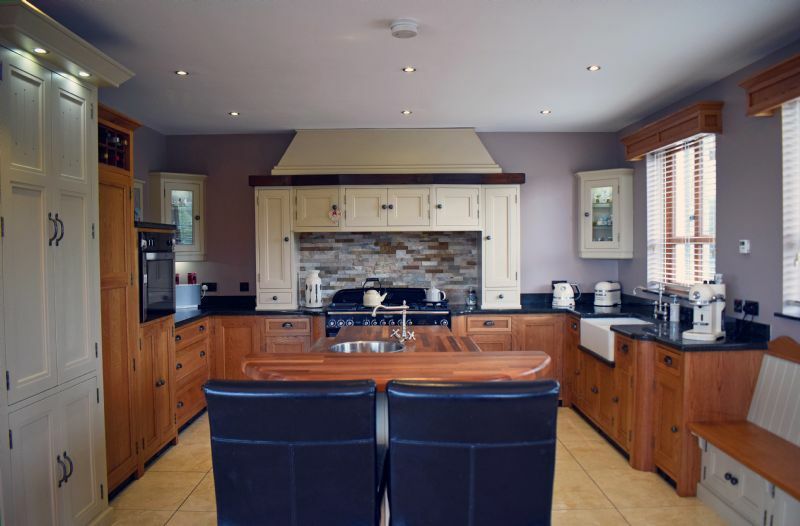 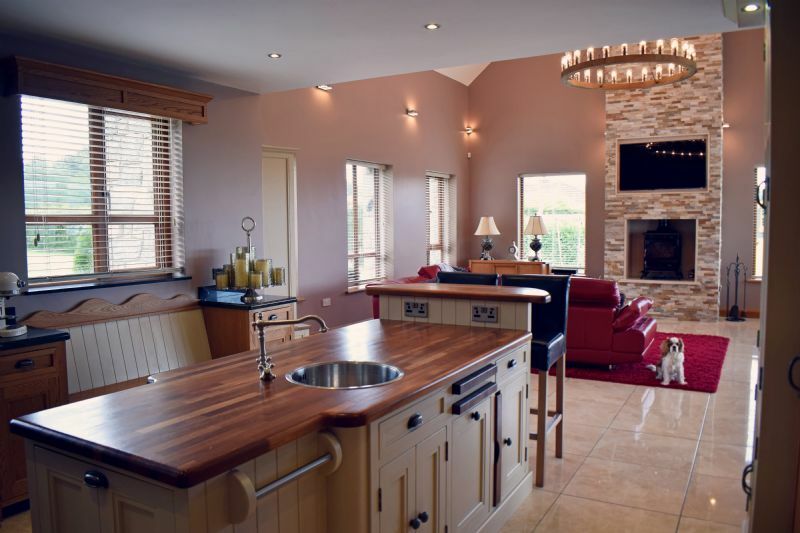 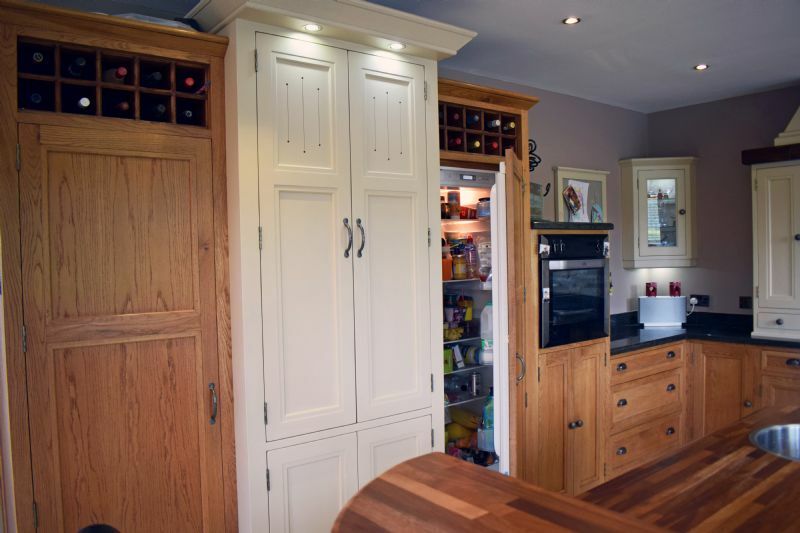 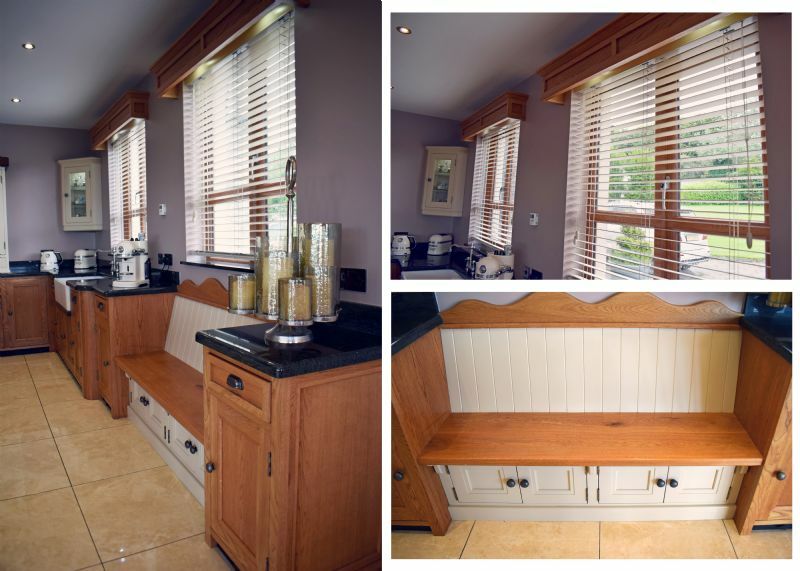 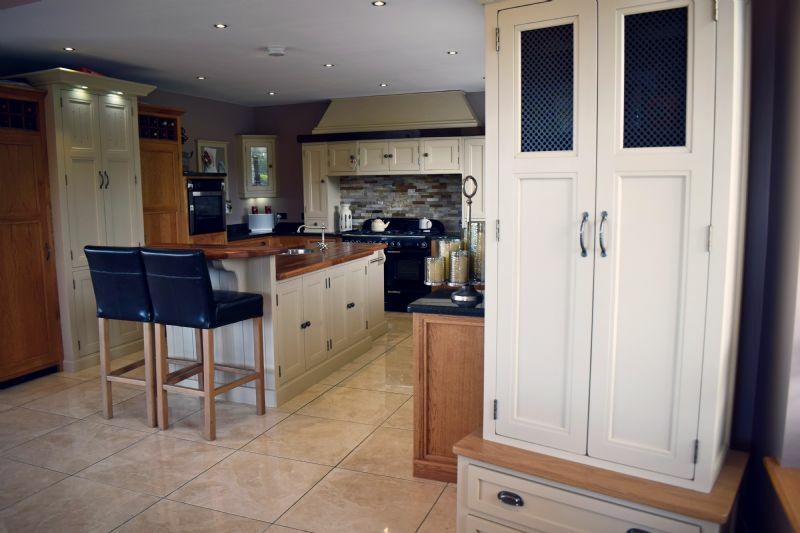 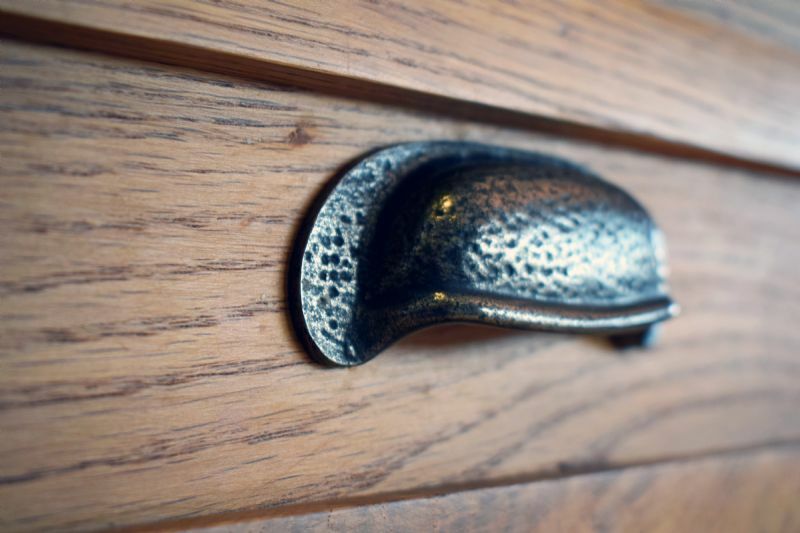 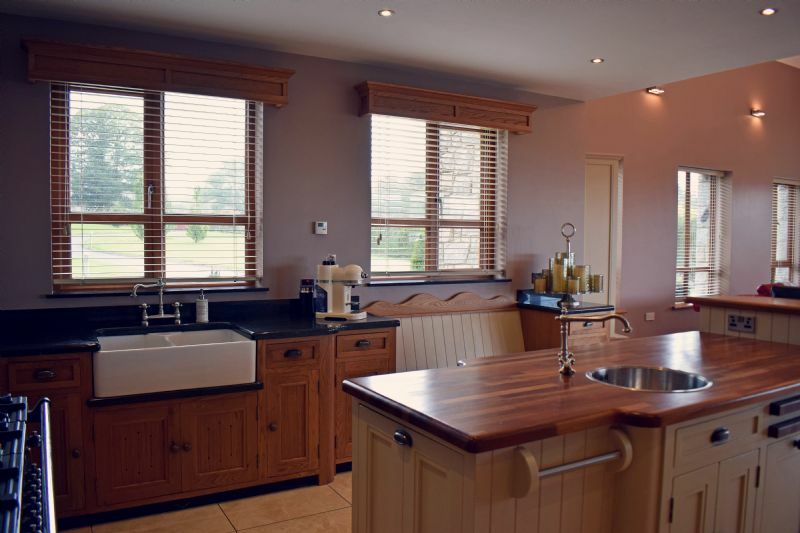 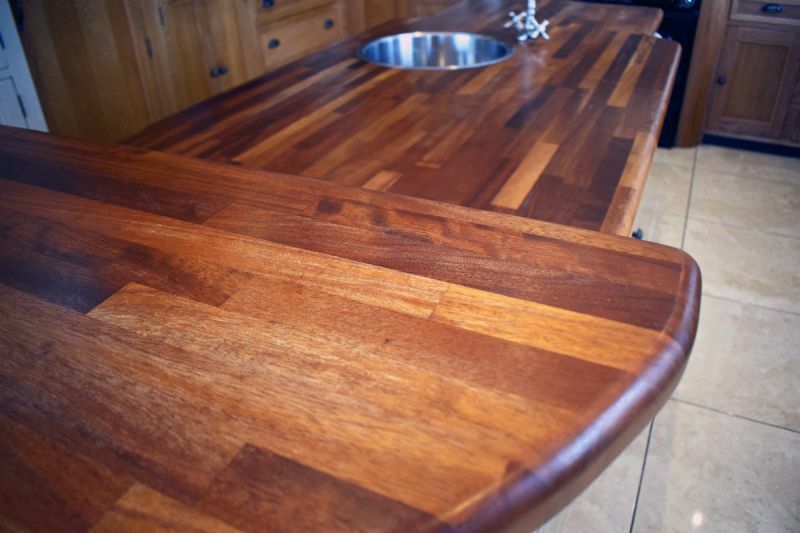 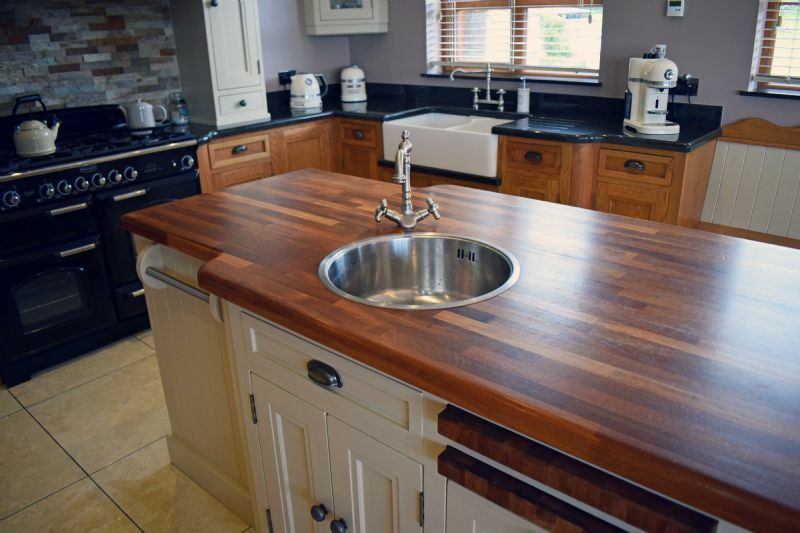 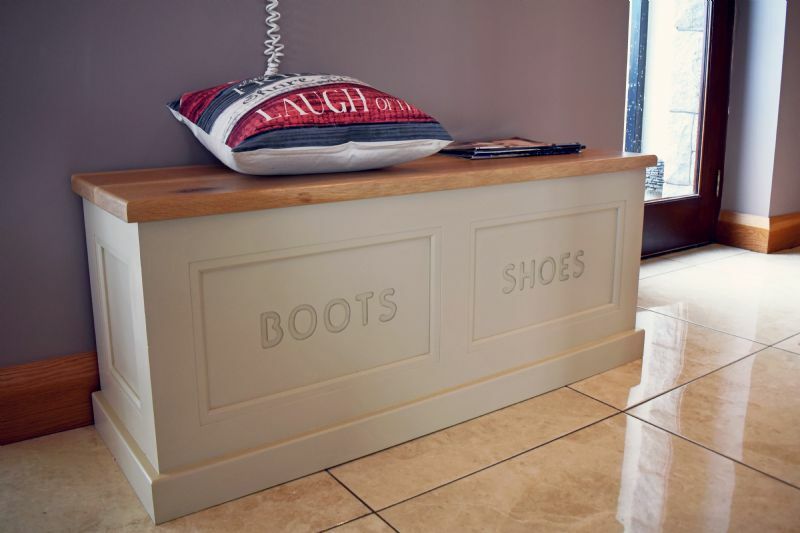 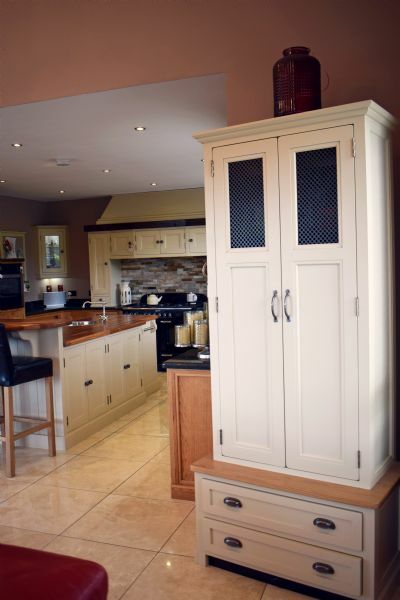 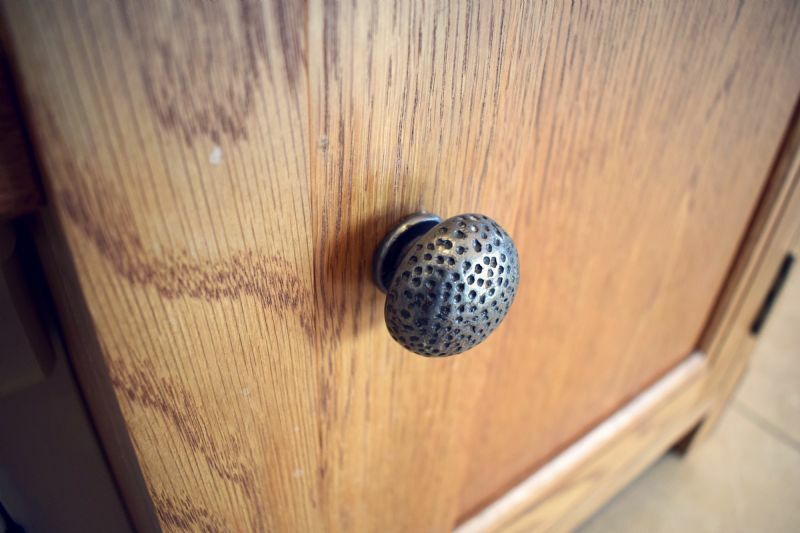 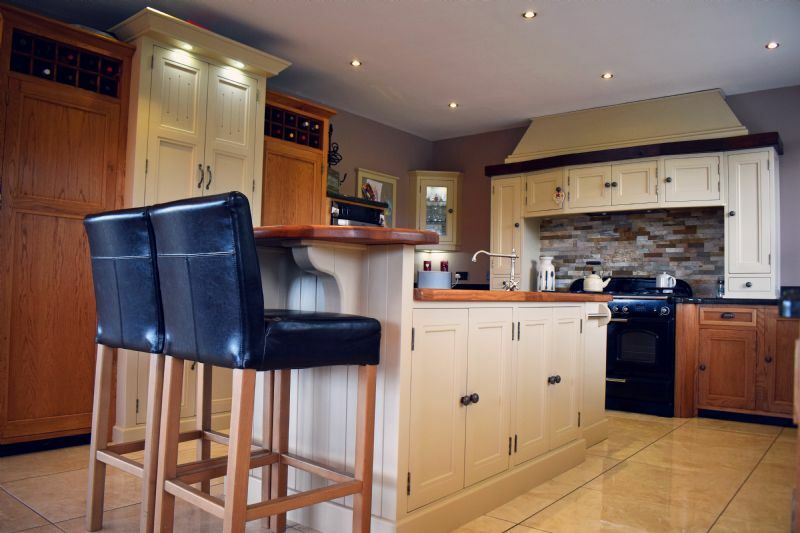 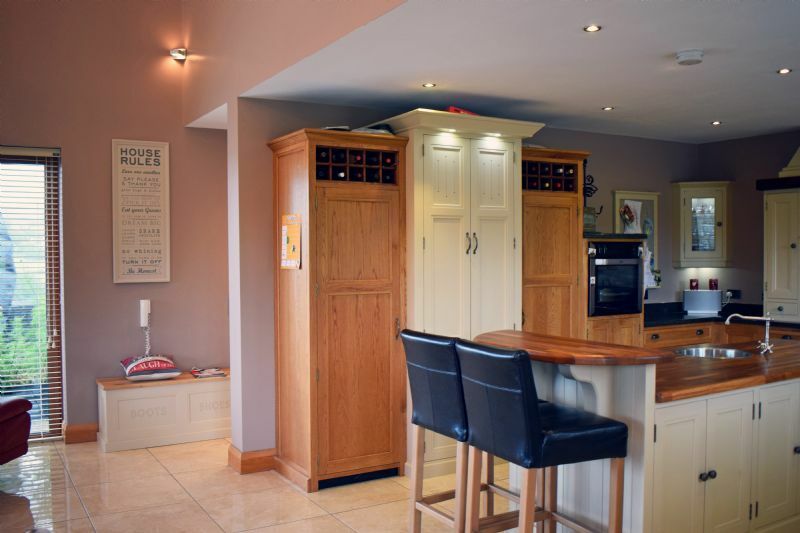 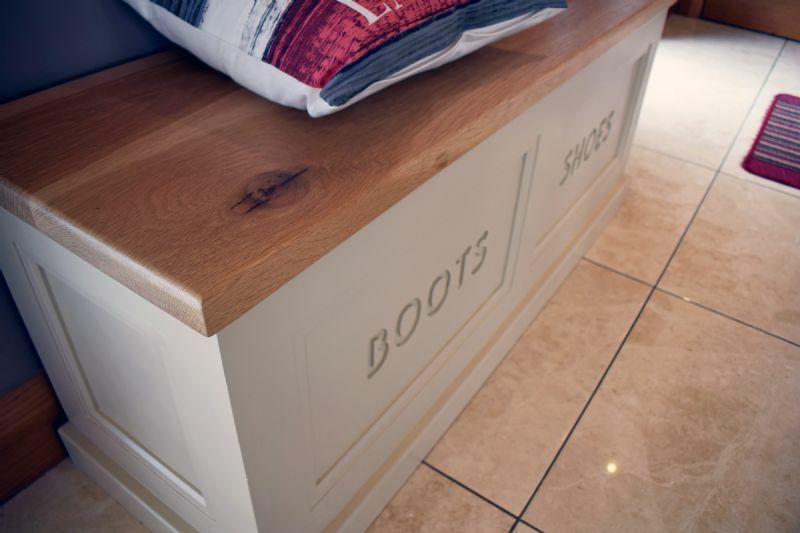 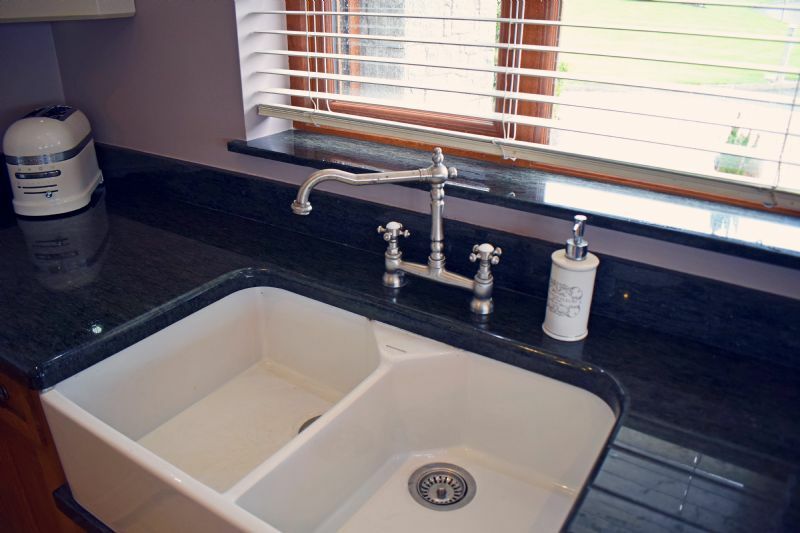 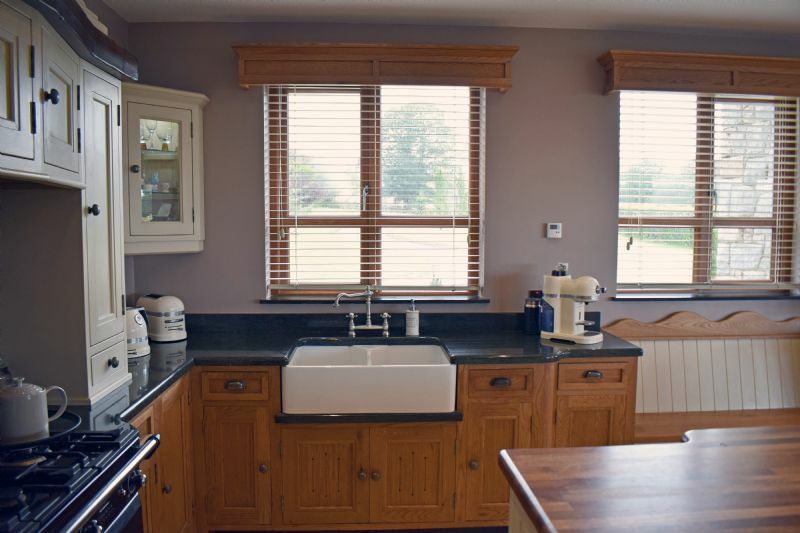 Paul and Claire’s kitchen speaks volumes about quality and style. 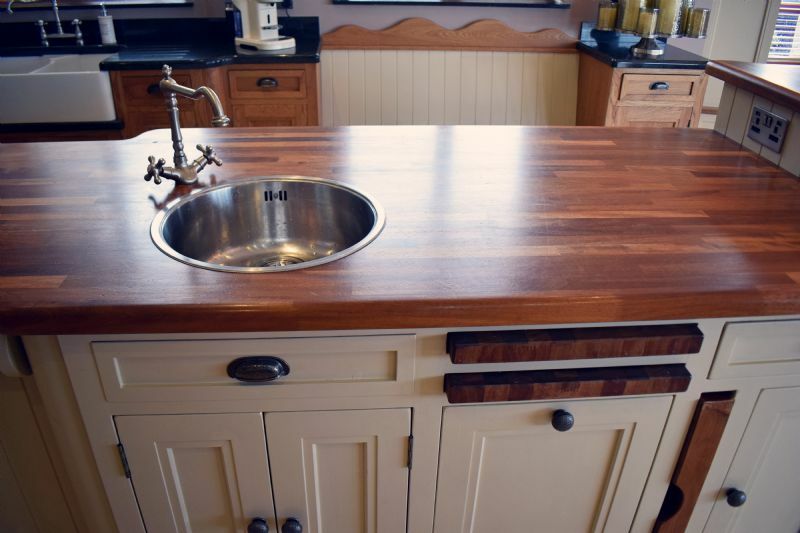 A combination of exposed Oak and hand-painted units with a main worktop of Granite and island worktop in the unique burnished tones of Iroko wood. 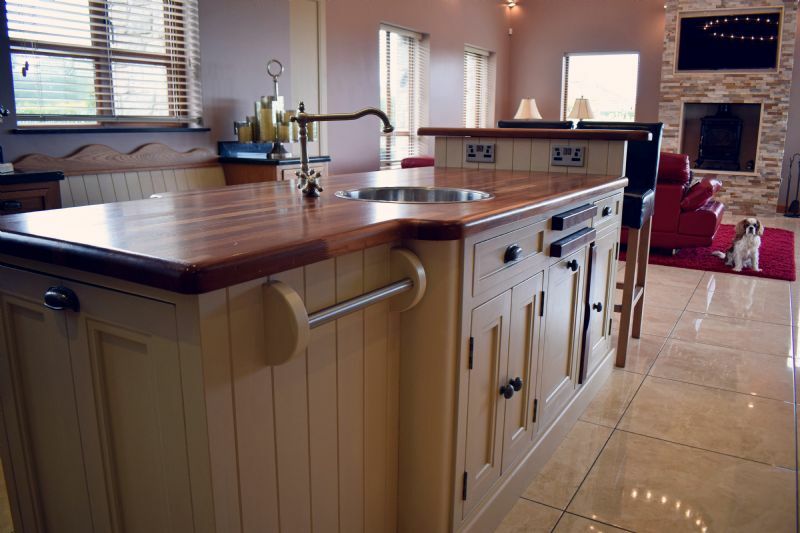 Hand-painted in Farrow & Ball Savage Ground, Claire and Paul’s kitchen features a Belfast sink, window seating, integrated fridge and freezer, the classic Blackthorn larder, integrated dishwasher, stainless steel prep sink in the island, and an eye-level oven for hassle-free baking.